Kalcrest Site Services was established in Yorkshire in 2003 and has worked hard to achieve an unrivalled reputation in the industry by building up a strong client base UK wide. 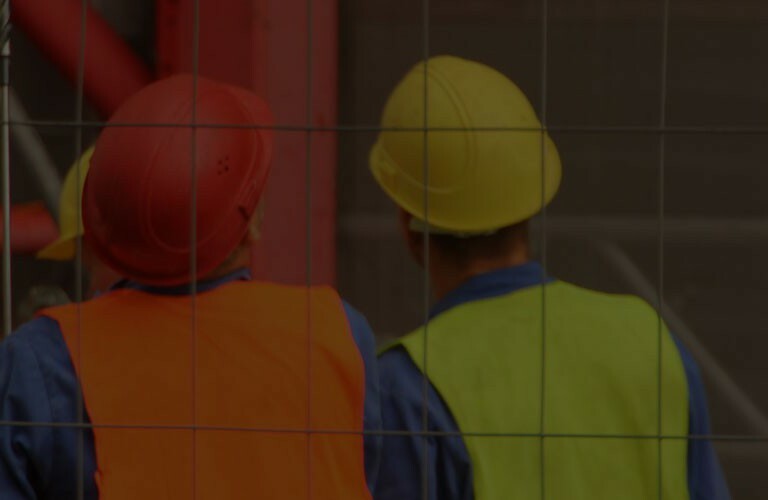 We supply construction workers at all levels of the build – from trades workers through to site managers and directors; temporary, fixed term contract and permanent staff. So for short notice labour requirements, specialist skills, graduates through to senior management we will deliver the individuals and teams you need. Why choose Kalcrest Site Services? The Kalcrest Recruitment team have over 25 years of recruitment experience and have a flexible, down to earth approach to help solve your recruitment issues. Kalcrest took the time to understand our business initially which led to them providing the right type and quality of candidate to meet our particular needs. Reliability, quality and service are key for our requirements and Kalcrest has achieved high standards in all of these. For the past two years Kalcrest has been our sole supplier of agency labour, and I see no reason for this to change in the foreseeable future.